Maison Martin Margiela – One of my favourite designers. I have many but rest assured I am choosy. I have been a fan of Margiela since I can remember, so whenever I hear the name I think back to a conversation almost 8 years ago now, and I never forget feeling amazed from when I gushed about the label to my PR Fashion friend. Now this friend is from a reputable label, (and for context, I at the time was working in Banking within risk) and she made the mistake of saying ‘I don’t think I know this label?! ?’ – Now this label has been around since 1988. 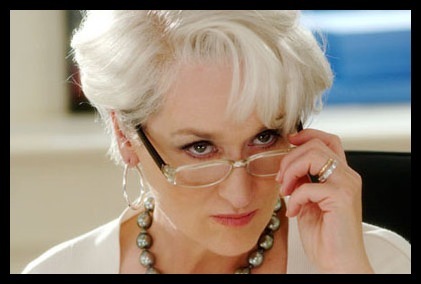 So for me it was one of those Devil Wears Prada moments for me. This is when I knew that if you truly LOVE fashion, you don’t have to have a given job title that says so.